The Walking Dead: The Final Season has disappeared from the PlayStation and Xbox One digital stores, as well as Steam and GOG. At the time this article was posted, the game’s season pass was still available to buy on the Switch eShop. This latest news comes after the studio laid off approximately 90% of its staff last Friday and a couple days after Telltale announced that it was working on finding other partners to potentially help it release episodes 3 and 4 of the game’s final season in some form. Episode 1 released in August and episode 2 only came out yesterday. Telltale hasn’t yet issued a public statement as to why the game was pulled from stores. However, GOG, CD Projekt Red’s digital store, published a note on the game’s page explaining its sudden absence. “Telltale has requested a temporary pause of sales of The Walking Dead - Final Season,” it said. “For all up to date Telltale news, please refer to their official Twitter page.” Telltale’s Twitter page doesn’t currently have an update. Instead, the company’s pinned tweet still says that The Final Season is available on PS4, Xbox, Steam, and Switch. The studio did not immediately respond to a request by Kotaku for comment. As of this morning, it was still possible to purchase and download the game’s season pass on Switch (which includes the currently released episodes, but charges for all four). It also appears to still be available on the Microsoft Windows store and Humble Bundle. Following the layoff of the majority of the people who worked at the studio without any severance, one ex-employee is pursuing a class action lawsuit against the company for allegedly violating the California and federal WARN Acts which require employers of a certain size to give workers 60 days notice prior to mass layoffs in most cases. 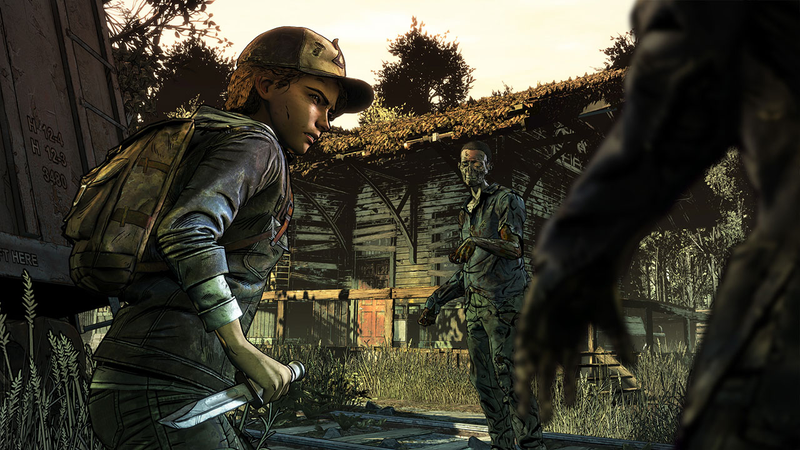 As a result of how developers on The Walking Dead and other Telltale games were treated, many fans have been torn about whether the The Walking Dead should continue. 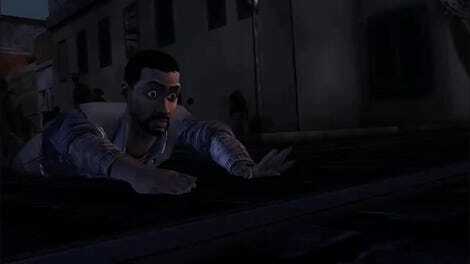 When Telltale announced that the series might still see episodes 3 and 4 of the concluding season released in some way, many on social media responded that the studio should worry about providing severance for its former staffers before looking to finish a narrative journey that began back in 2012 when the first Walking Dead game was released. While Telltale has continued to operate since last Friday with a skeleton crew of approximately 25 people, this latest development makes the company’s future even more unclear. [Update - 9:00am, 10/1/18]: The game has since been removed from the Switch, Humble Bundle, and Microsoft Windows stores as well.